New book coming soon: ‘Second Life is a place we visit’ – What the Huck? 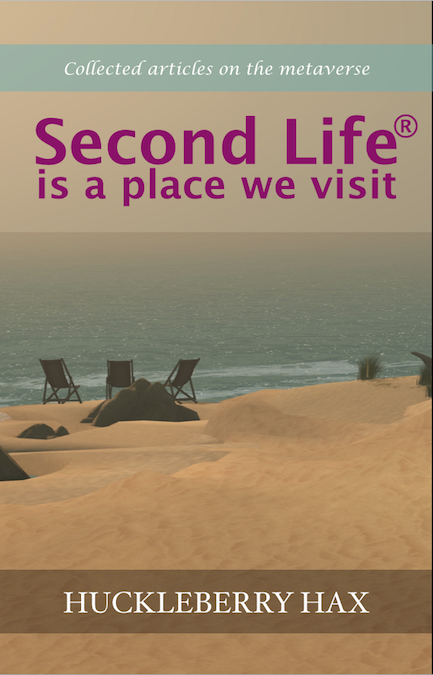 Coming very soon: ‘Second Life is a place we visit’ is a collection of 42 articles I’ve written over the last eight years about various aspects of SL. 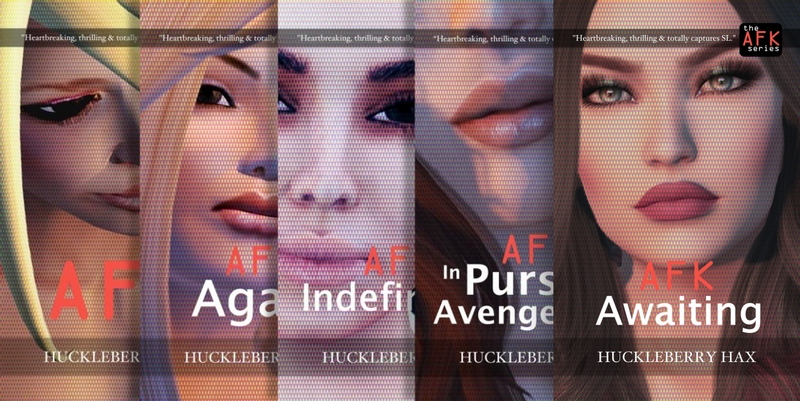 It includes all the articles I’ve written for AVENUE Magazine as well as articles published on my blog and elsewhere. I decided it was time to collect them together into a single volume. I’m indebted once again to Canary Beck for the typography on the cover you see to the left; it’s incredible what a difference this skillset makes to an image. The book will be available initially in Kindle format and print, with an ePub version following later (I have a number of ePub conversions I need to get done over the next few months). 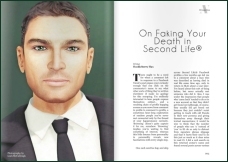 There will also, of course, be a free Issuu version. Stay tuned for the release, which should be in the next 24 hours.